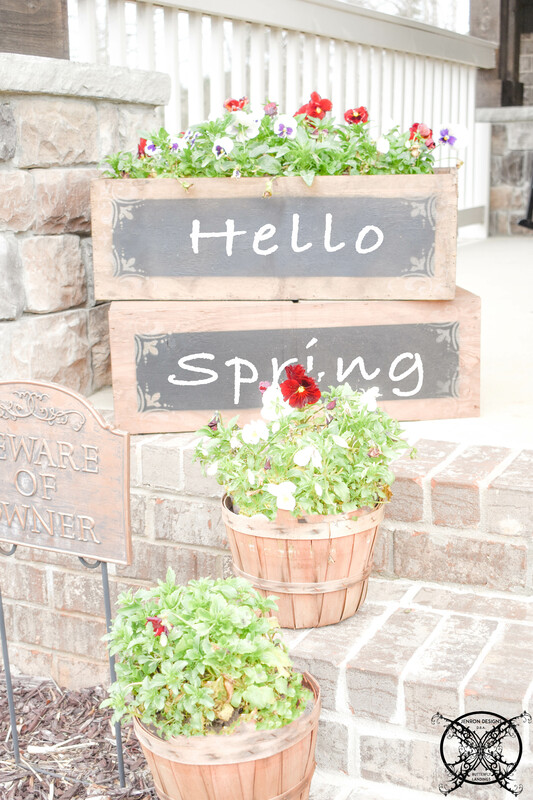 To celebrate the first day of spring I am sharing my Spring Home Tour and tons of ways to spruce up your home for spring. 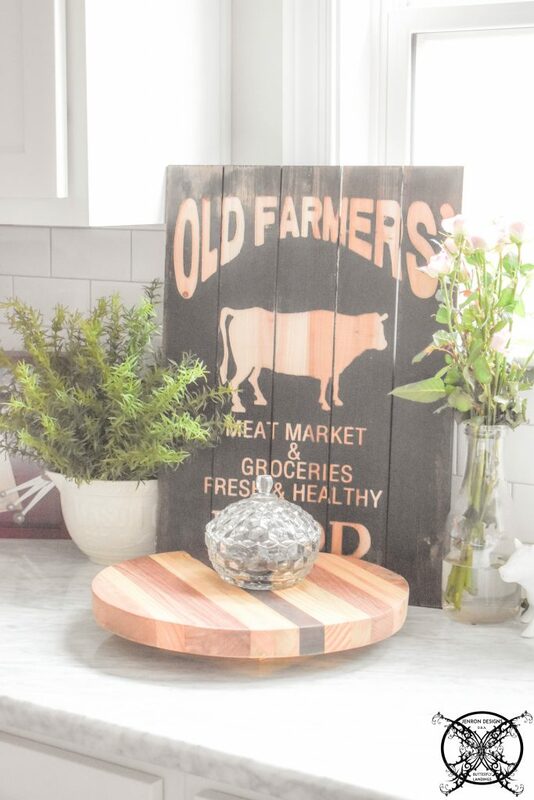 This year I am doing a very simplified version of my Spring Home Tour on the blog, mainly because I will be joining a group of ladies on Instagram for a Spring Home Hop over the next few weeks. 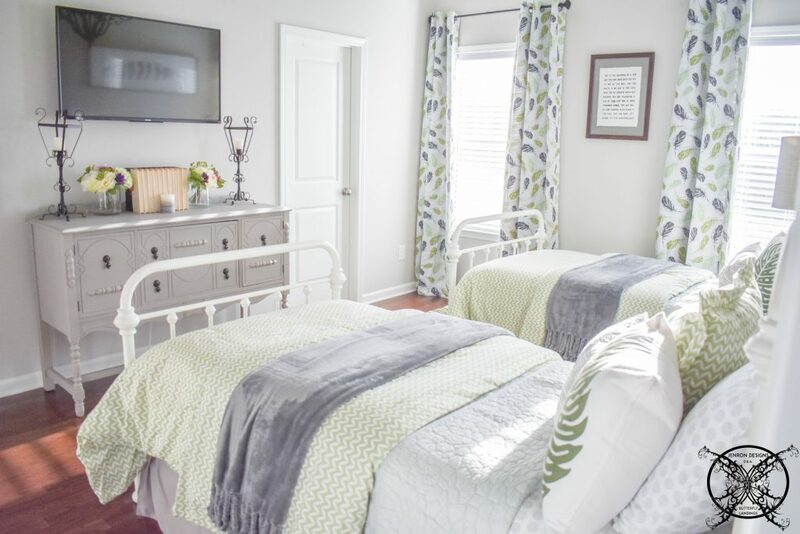 However, I still wanted to keep my own spring home tour, along with a few fun ways to spruce up your home for spring this year. 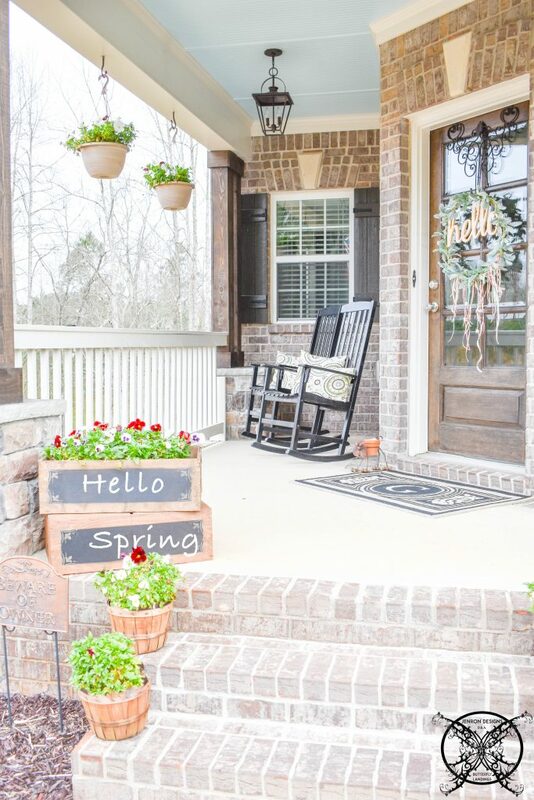 For my home tours I always love to start right at my front door to welcome you all inside. Normally I would have spring annuals planted but it has just been so unseasonable cold this year and very wet for Georgia. 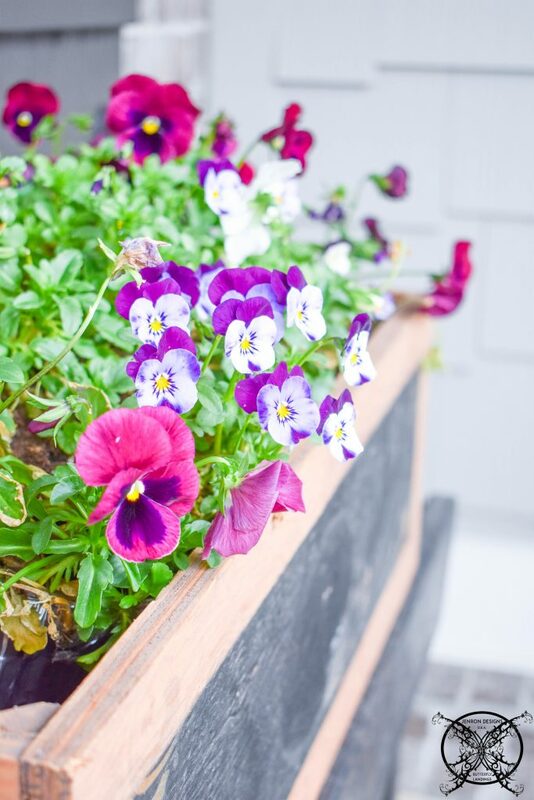 So I decided to fill up my little chalk board crates with Pansies and Violas back in January and have kept them just a little bit longer since they are so healthy and looking so pretty. Plus I think the pretty purple and fuchsia colors play so well with all the yellow daffodils, grape hyacinth, purple crocus coming up in my yard right now. Plus I finally got my Camilla’s to bloom for the first time this year; which are a pretty hot pink, so I think it works great. This year for my front door wreath I really wanted something with a little whimsey. 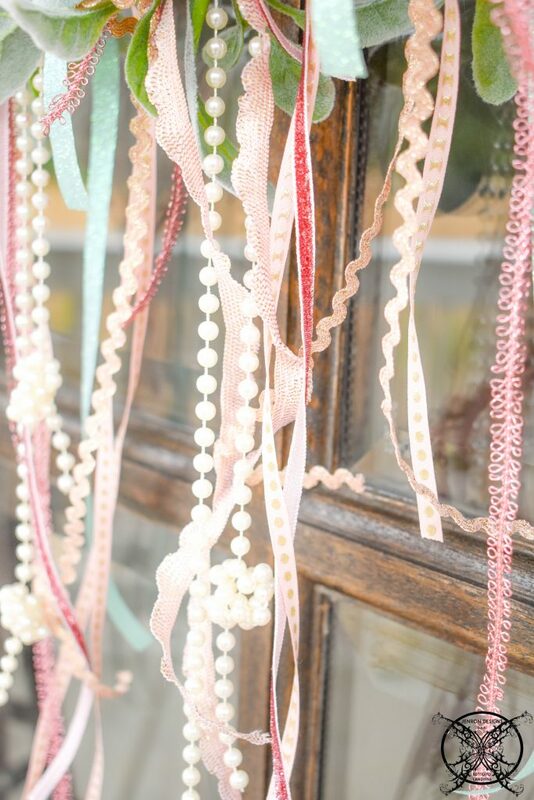 I was thinking a cross between a May Pole and a Flower Girl’s Halo with tons of pretty pinks and greens. I ended up reworking my DIY Summer Hoop Wreath from last year by adding lambs ear garland. Then tying multiple types of ribbon and pearl stands to the base. In all honestly it is very simple to do and the final product is very pretty. I absolutely love the way the ribbons catch the breeze. This is always one of the first areas you see when you come in, so I always play up what ever holiday is in season. 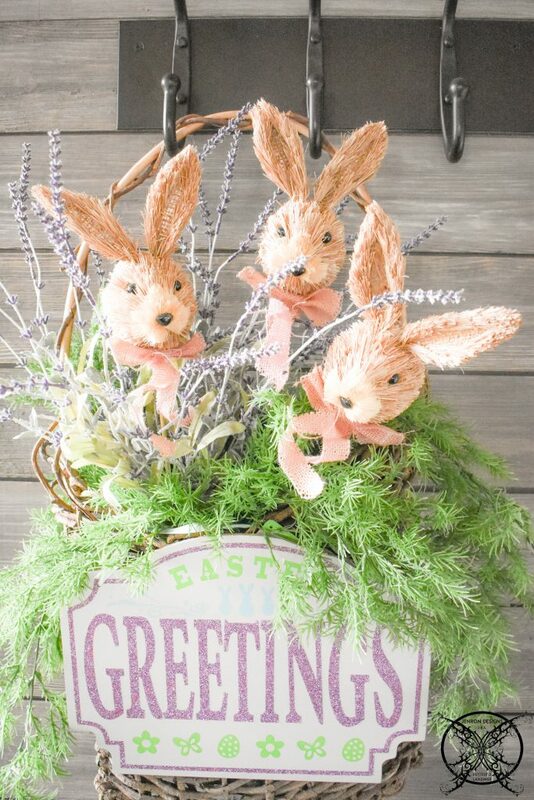 This allows me to participate in a seasonal theme, but not feel like I have to decorate my entire home with bunnies and Easter eggs everywhere; which can be time consuming and expensive if you do not already have the materials. 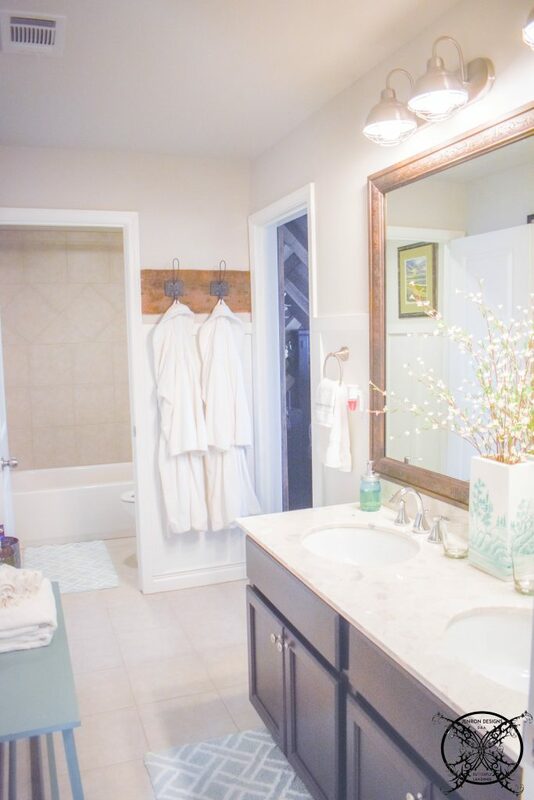 So I say it is fine to focus in on one little area if you are just starting out in a new home or you are just not feeling the season as a whole. You also want to make sure that the seasonal decor does not hamper the functionality of the space. 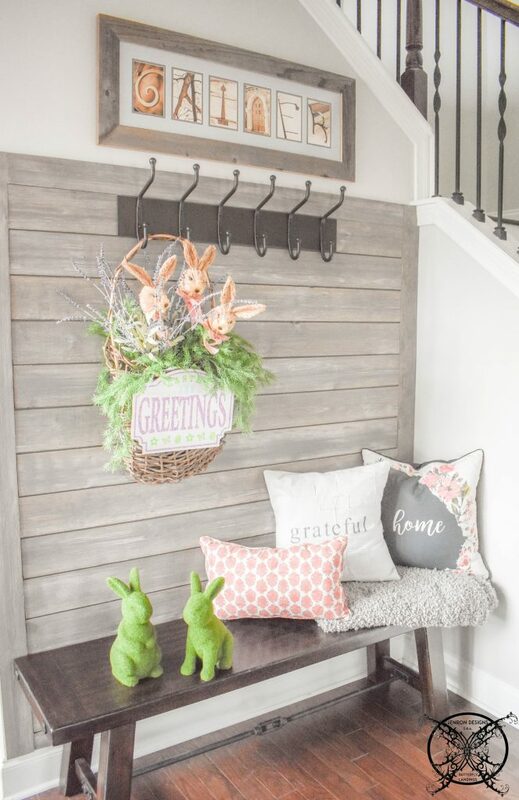 Notice I still have available coat hooks for guest to hang their handbags or coats on and the bunnies can easily slide onto the floor for guest to sit and remove their shoes. This room is really the heart of our home since we spend so much time in it and because it is so open to the rest of our home. 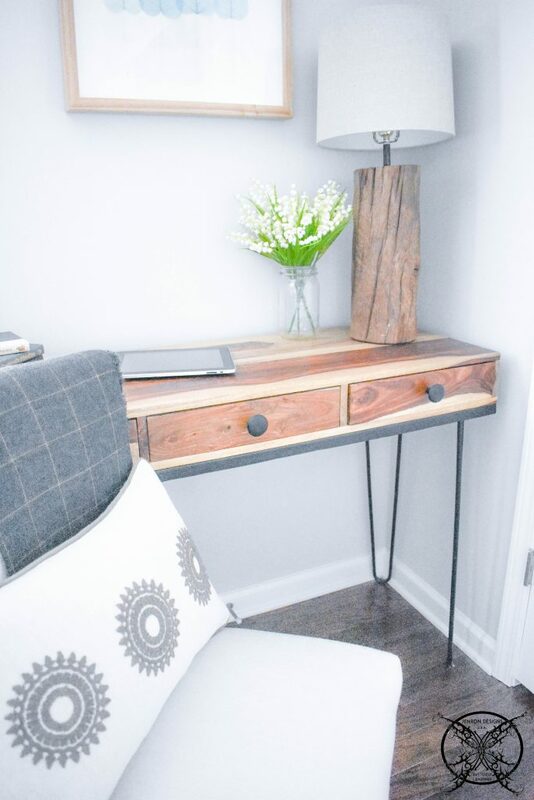 It has recently gotten a few make overs with our Deconstructed Sofa DIY and most recent Stenciled Tabletop. Plus it still has a few more to come, but I won’t ruin the upcoming surprise for you…..yet. 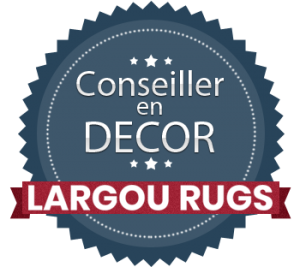 We also recently added a new rug to this room which is an exclusive part of the Home Decorators Collection, available at The Home Depot. This 8×10 ft. Jacquard Area Rug in Arden Mocha boast a 1/2” pile that is so easy to keep clean, which is a real time saver in my home with pets, and my Roomba loves it too. 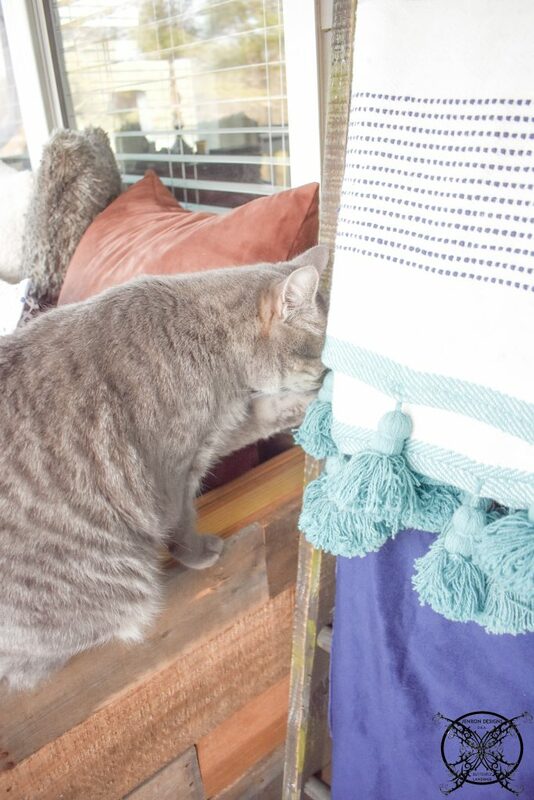 It easily hops the corners to keep the new rug spotless. 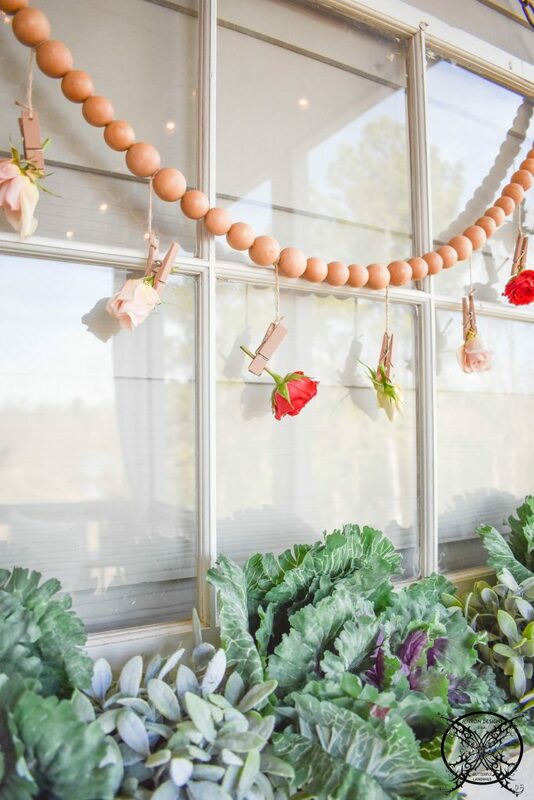 I added a sweet little Easter Garland that I picked up last year at Ballard Designs, but I added the fun ribbon this year just to dress it up a bit and change the look. 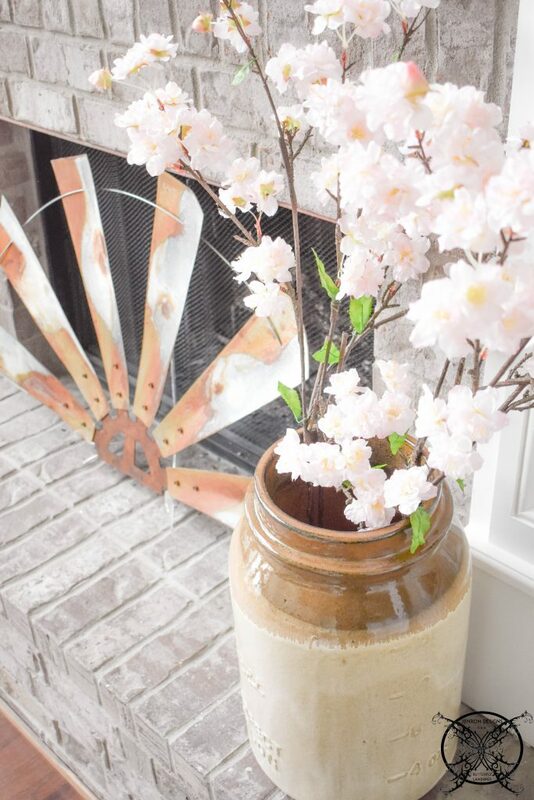 I also got this great Farmhouse Rustic half windmill from my sweet friend Susie @ The Chelsea Project Blog , which I just adore as my new fireplace screen. Thank you so much Susie, I love it my friend! 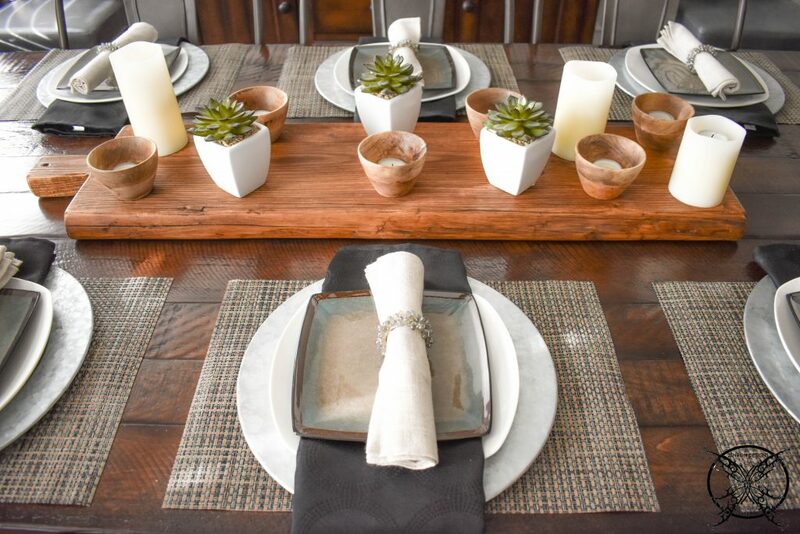 I told you I would find a home for it and this is just perfect and I think of you and our monsoon lunch date every time I see it….LOL! 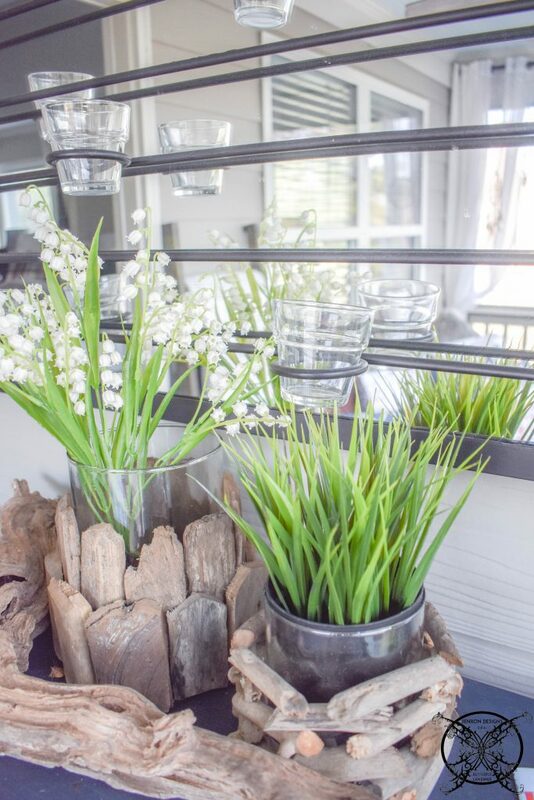 Another great way to add some easy seasonal color to your home is with flowers or branches. I tend to use a fair amount of faux just because my fur babies eat everything… like goats, and so many plants and flowers are poisonous. So you have to be careful what you bring into your home even if they are up on a table, they can drop petals on to the floor and a pup can eat them, Easter Lilies are one of the absolute worst and cause instant renal failure in cats and dogs. If you need a list of the Top 12 Pet Safe Houseplants see my post, because it is not worth losing a pet over just to decorate your home. 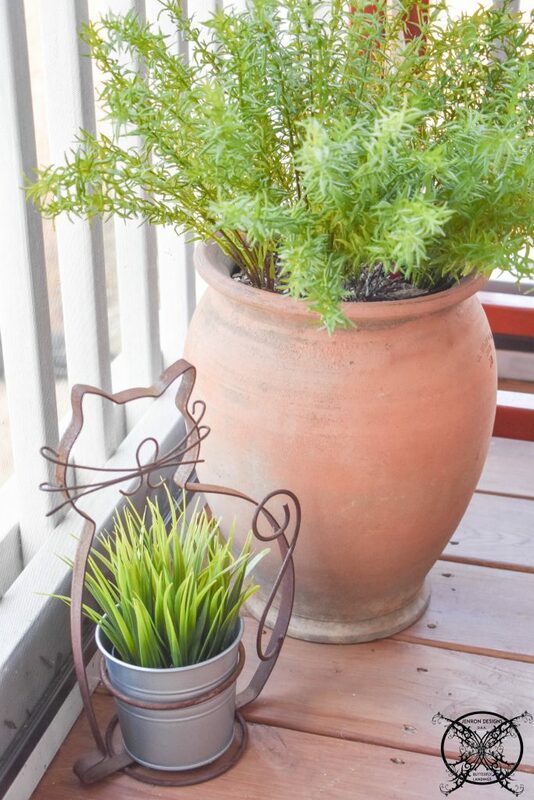 The real trick to picking faux plants is to pick things that naturally occur in nature so they look real. By that I mean don’t go pick an orange hydrangea, or a blue rose because honestly they don’t naturally come it that color, lol. Also look for good quality that will also help in the faux flower arena. Just like in the picture below. Can you tell which one is faux and which one is real? Exactly, one is real and one is faux; yet they are sitting side by side and they both look real. Yep, that’s is how you do it, I am giving you all my best secrets here. So this is my spring transitional dining room set, not my Easter Table. I decided to hold that back for next week, because we had a gathering with our Game of Thrones Dinner Party and Birthday celebration for my husband. 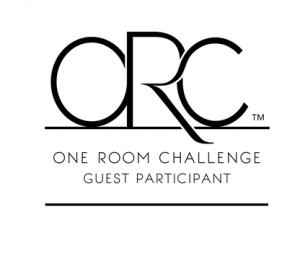 So I will admit a little bit of this is left over from that event and I just have not transitioned this room yet. 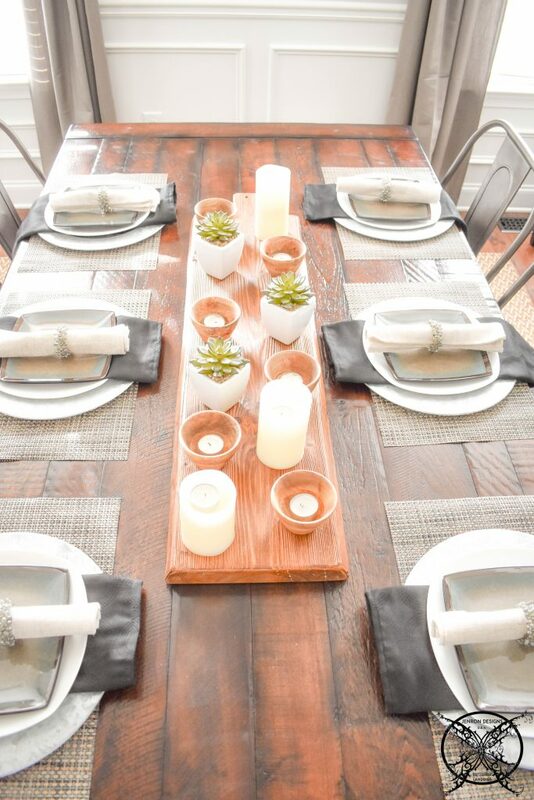 Basically I just kept it really simple with succulents, candles and the color palette is even very neutral as well. 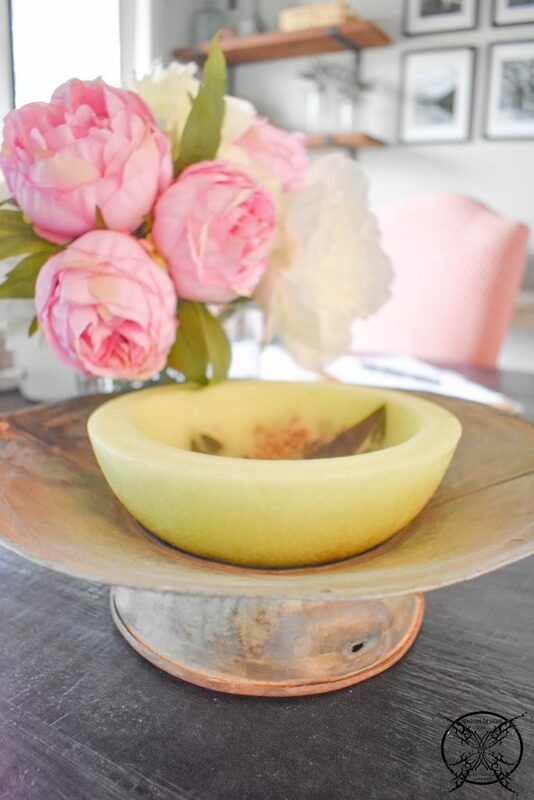 I almost did not add this room in but then I thought no…this is a real space, and I can show how not every space has to be pink for spring, it can just be simple and elegant for your everyday living and meals. Then set your Easter table as you get closer to Easter Sunday dinner. Not much has changed in here except this is where the old chairs from the living room transitioned too. So now I have a little more comfortable seating for planning and computer viewing. I did want to show off my new recyclable bin from Creative Co-op very appropriate, a Flower Market Bucket they come in a 3 pc set so a few more hanging out in my floral shop too. I also wanted to share this amazing find from Habersham Candles the MAGNOLIA Wax Flameless Fragrance Wax . These are amazing and come in a variety of scents, but being a southern gal I love the Magnolia scent. I grabbed a few of them and set them out around my home for spring and they really do put off an amazing scent for a long time. I have had mine for over 30 days and they are still going strong. 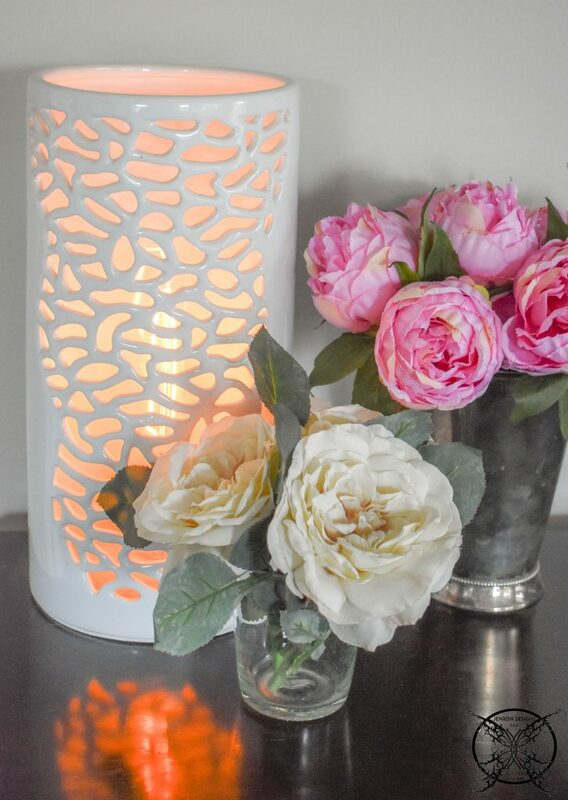 Plus they are really pretty too, and look great in bathrooms and guest rooms where you may not want to leave a candle unattended. This is where I relax and get my creative juices flowing between emails and post. When I have just had too much screen time or I just need some fresh air. 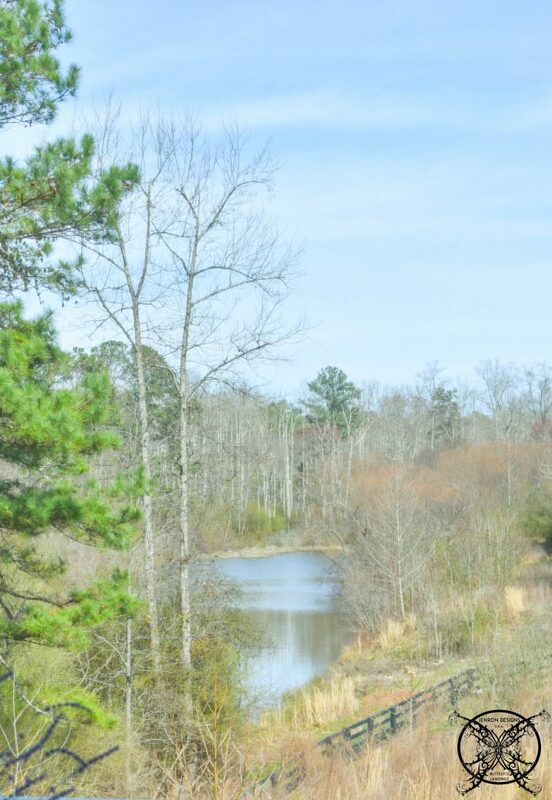 I have a beautiful view of a small little fishing pond that has recently, with all the rain, turned into more of a lake. Occasionally I get to see all manners of wildlife flocking on it as well. Aside from the basics like the ducks and geese, which the cats really love to watch. I recently discovered that we have a family of river otters that frequent this waterway as well, trolling for fish and turtles. You can only imagine my surprise when I looked out to see 5 otters doing the back stroke across this pond. Considering I had not seen otters since our trip to Alaska, which was ten years this May. I seriously thought I was hallucinating for a minute, but again part of why I love this area. 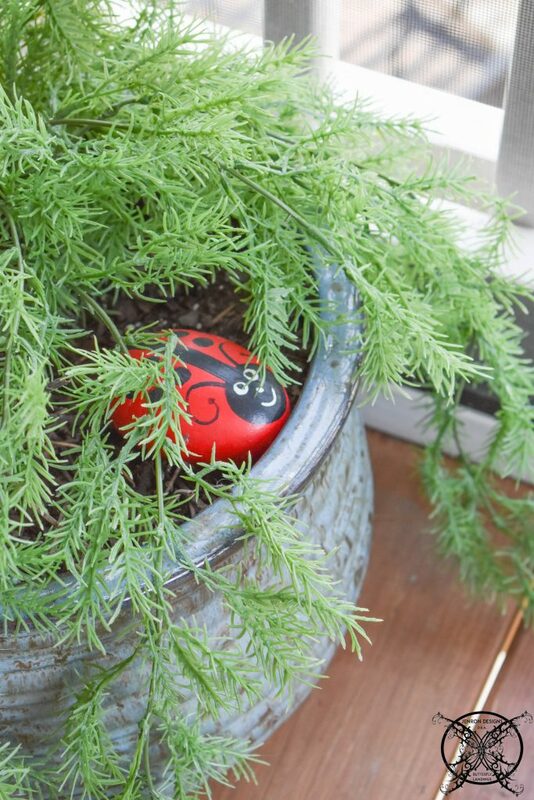 You just never know what will wonder through your backyard…. deer, bears, coyotes, bobcats, foxes, beavers, raccoons, so why not otters? 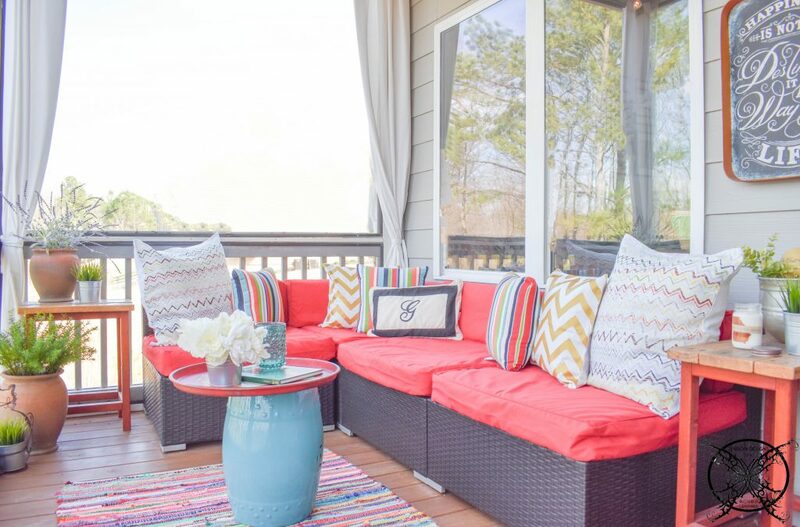 Okay, so back to the home tour …we recently changed out the cushion covers on our outdoor sofa set, which were originally white from 3 years ago. Just due to basic sun damage and washing they had deteriorated, so we decided to change it out to this fun and peppy red for the next few years. Which as you see goes nicely with our rug and rustic tables. We opted on the porch to have string lights which are switched remotely from a plug that is actually on the porch upstairs to avoid ugly cords running down the walls. In place of the ridiculous outdoor wall mounted light fixture that no one needs on a screened porch, we added in a wall mounted oscillating fan which is an absolute must on the hot summer days here in Georgia. We then painted the ceiling haint blue, which you can learn all about at my Haint Blue Ceiling Post from the ORC. 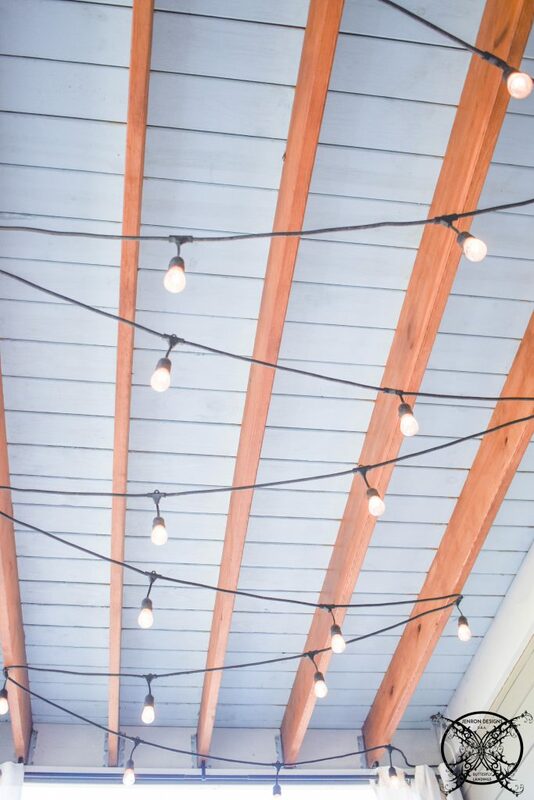 Then we created the feeling of cedar beams by staining the cross members of the deck to add a little more visual interest to the space than just painting or staining a single color. Another fun little project we have on my porch is my vintage window planter box, which I usually fill up with cat friendly treats like all the planters on this porch, aka cat nip and cat grass. Currently my local greenhouses and nurseries do not have them yet, so again we have gone with faux for the moment just to fill the pots. 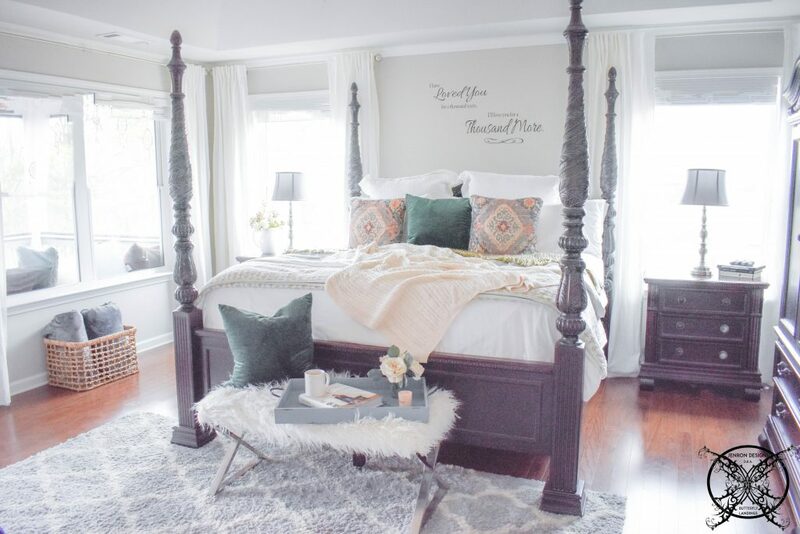 This guest room just got a full make over at the beginning of this year and we added all these luscious green tones to the existing grey color palette and removed the rust and tangerine tones that were perviously in here. You can see the full details and list of textiles used in our Botanical Guest Bedroom Suite post. Again we added in some fresh flower bouquets to make the space feel more spring like and inviting for our guests. Plus these add just a pop of color to the space while sticking to the botanical theme of the pillows and bedding. A few forsythia branches can easily add an element of “spring in bloom” to any basic vase, or ceramic art piece that you have in any room. It is one of the easiest ways to dress up the space and trim up your yard at the same time, so it can be a win win. 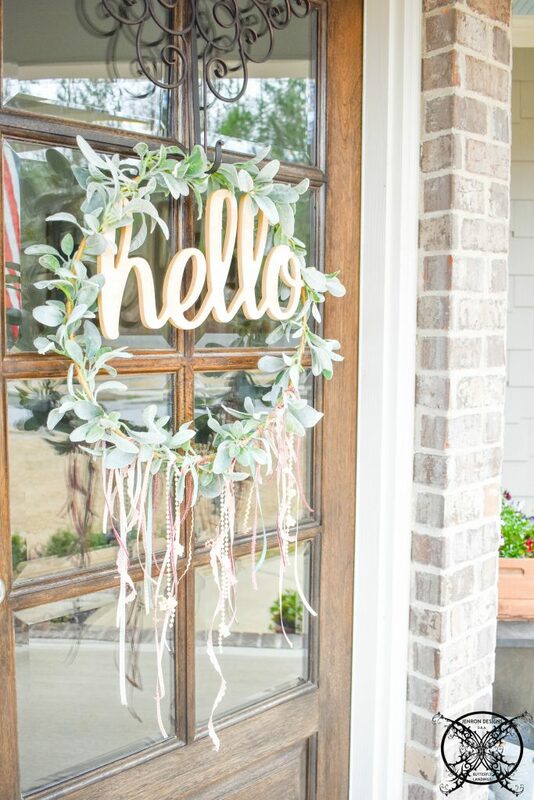 Wreaths can also be cute inside the house too, don’t think that they are only for your front doors. 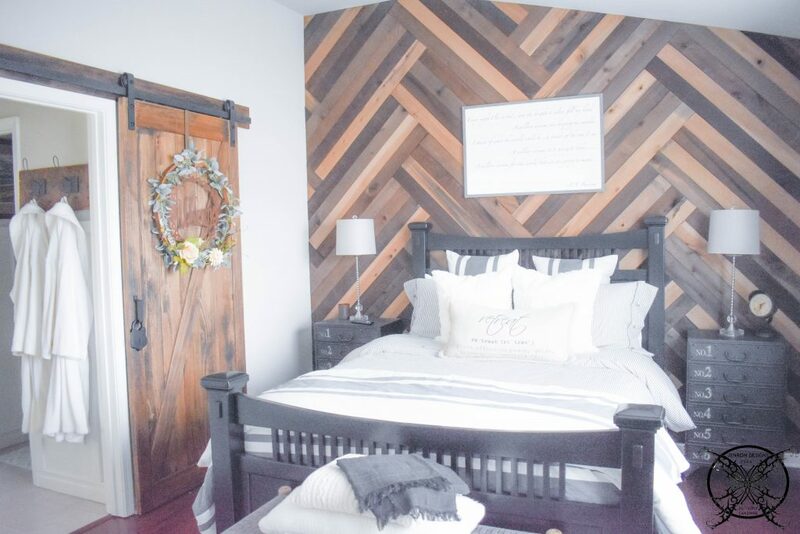 Now with the addition of the sliding barn door, large greenery wreaths or even simple floral wreaths are as popular inside as they are outside. This is my antique embroidery hoop wreath I used last fall that I change up the flowers from orange to a cheery yellow and added a little lambs ear for spring. I do think I may spray paint the welcome sign back to galvanized silver or black since the rose gold is just not popping on that stained door, note to self for future project. 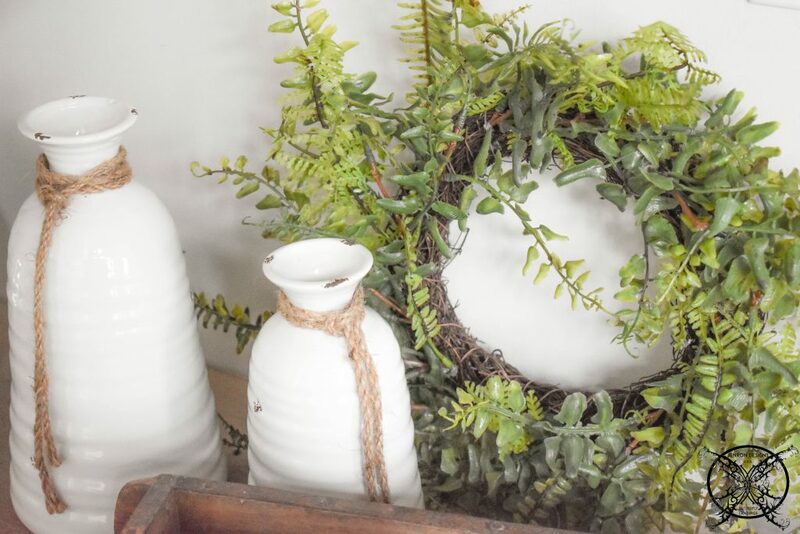 Again just adding in a few fresh greenery pieces and a few new pillows here and there really makes a big difference to your space and transitions it from the cold winter months to lighter spring summer months. I have really been into green and coral for this season, if you could not tell by what you are seeing so far through the interior of my home. So of course, that is where our bed went as well. 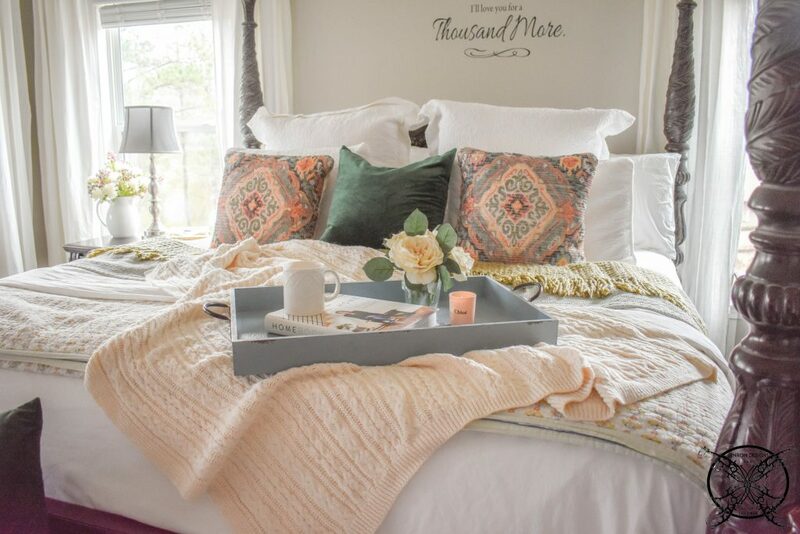 I decided I loved the green velvet pillows from the holidays but added these full bohemian pattern pillows and quilt to the mix to lighten it up for spring. Then popped a few of the featured colors from the pillow and quilt into the bedding via blocks of colors with loads of textures. 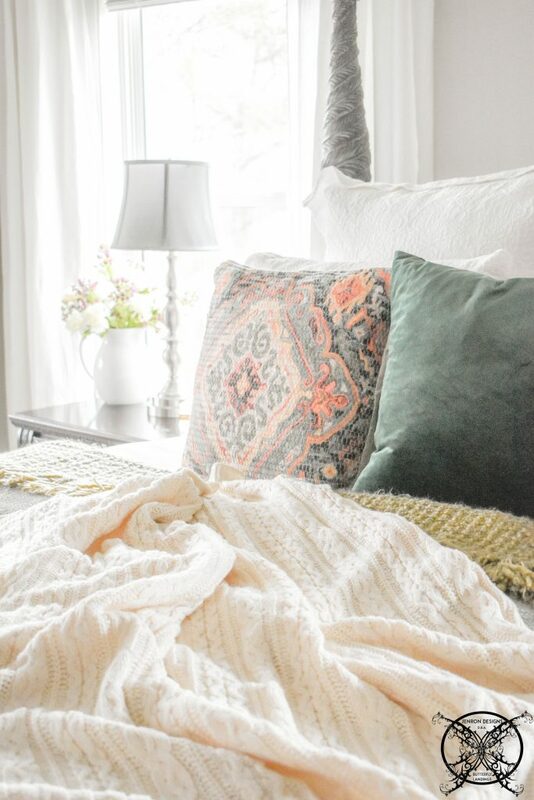 Like this fringy golden blanket, layered with a robin’s egg blue coverlet, and chunky ivory cable-knit sweater throw. It is kind of unexpected in the way of color combinations, but ironically that is also what makes it all work together too. 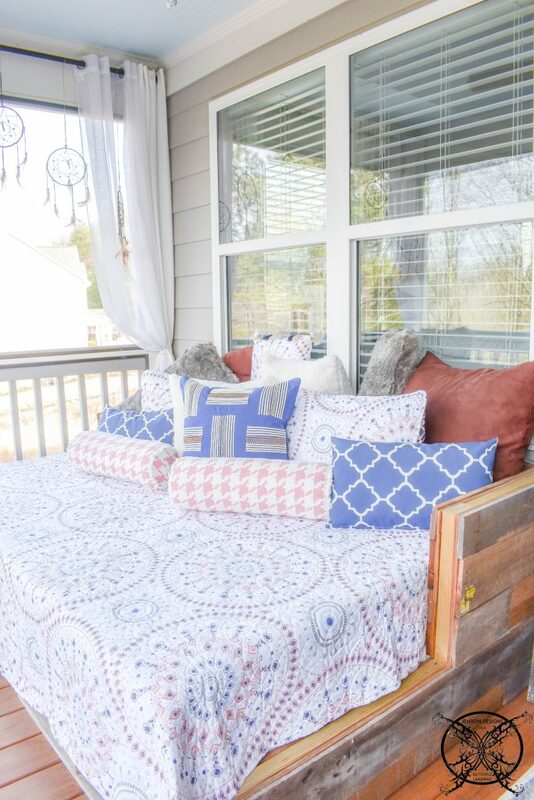 I also need to give our sleeping porch an upgrade this year too, just from weather and wear and tear of hot Georgia, our quilts and pillows took a beating. I was inspired by the dreamcatchers that I used in our master bedroom holiday tree. 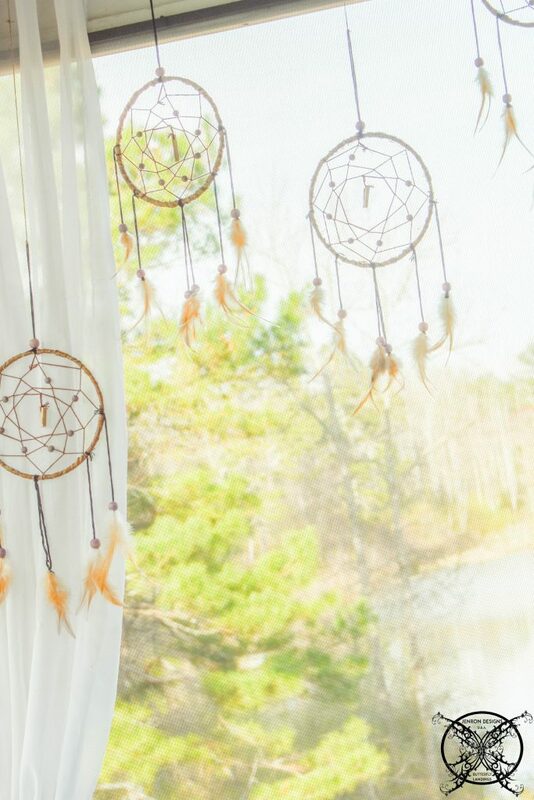 As I was disassembling our tree, I wanted to reuse these pretty dream catchers on my sleeping porch. So the hunt was on to find a quilt set that invoked that color story and vibe. I landed on this quilt set mainly because I thought it looked like the dreamcatcher and it had that lovely coral I have been attracted to this year and navy which matched our fireplace unit already on the porch. It even had just the slightest bit of haint blue to match our ceiling, so you knew it just was meant to be. 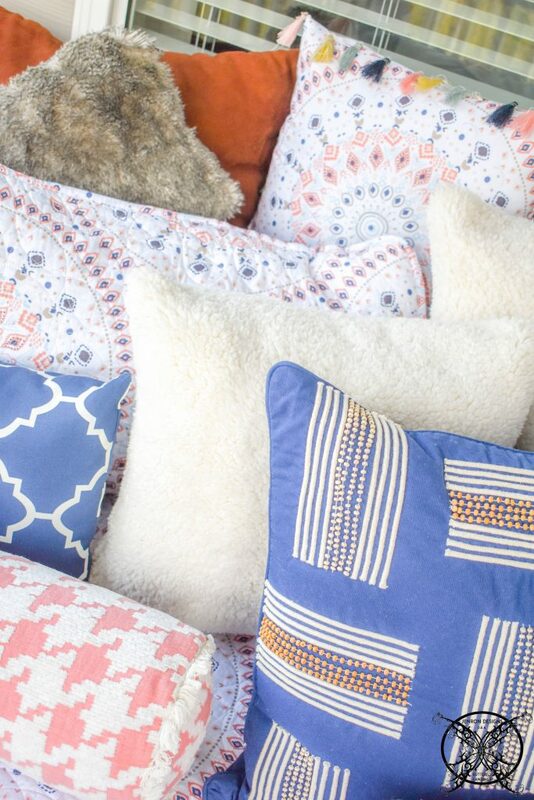 You can see a close up on these pillows that the beautiful navy pillow which is hand beaded from the Elements Collection by Erin Gates, along with the Ivory Sherpa pillows which are perfect for the dreamcatcher vibe. The cute little houndstooth neck rolls in coral and white are from the outdoor collection at Frontgate. 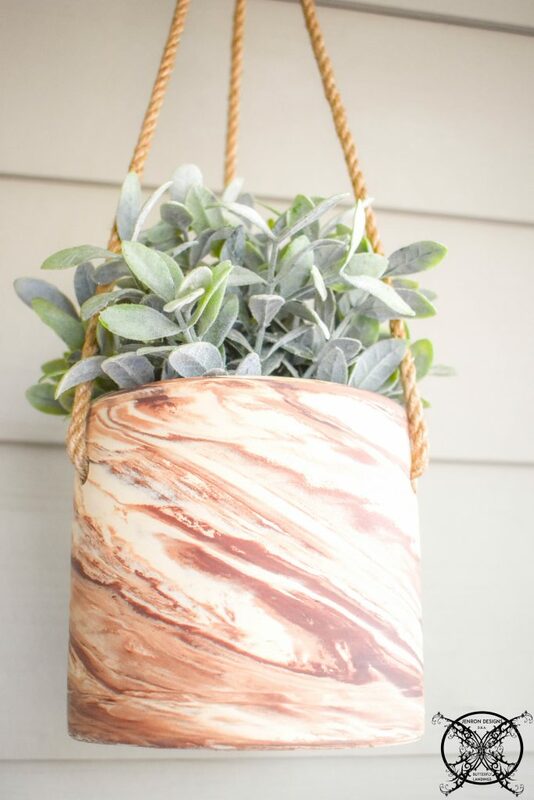 I also wanted to add in a few more plants to the porch this year, so I found the beautiful hanging planters that have a very primitive vibe and kind of remind me of the dessert a bit, specifically the grand canyon. 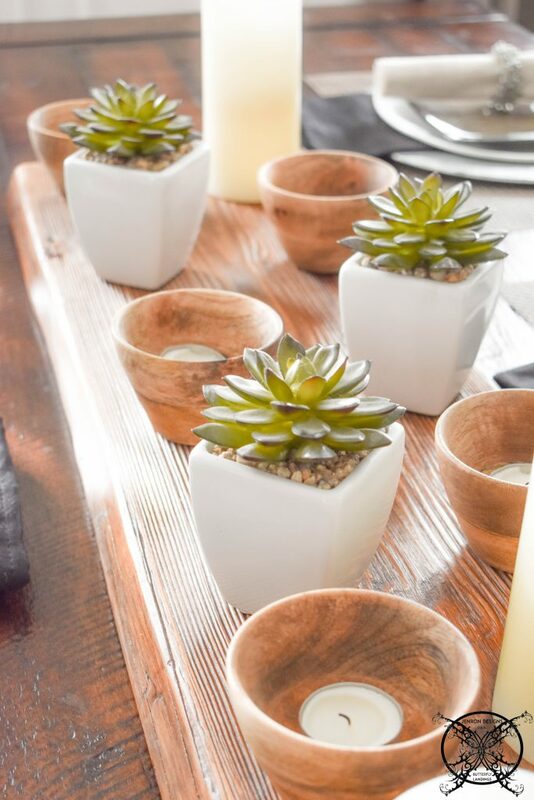 These Mkonos Planters come in a set of two for under $20 and are perfect for succulents. I also added a 4′ Rustic Ladder to hang up the extra blankets and quilts this year, since I found that keeping them in the basket was just an invitation for the kitties to make a bed in the basket, lol. By adding the ladder this will hopefully keep them dry and fur free for our use when we go out to read or star gaze. Finally, I added all the dreamcatchers to the existing drapery rod at varying heights to catch the breeze. We will see how long they last since I really did not think about the implications of feather swaying in the breeze and four felines….. its like a cat toy just waiting for them to attack. Oh well maybe they won’t notice…. yeah, who am I kidding…they are going to notice!!! Maybe they just won’t rip the screens down in the process. 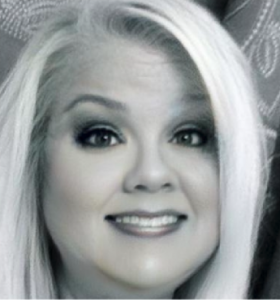 Eek….well so much for my home tour, lol. 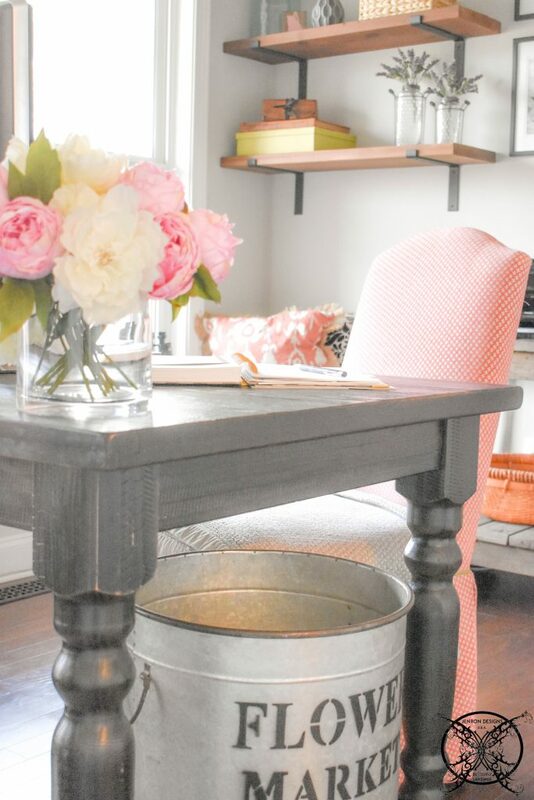 Useful knowledge to spruce up any home for springtime in the fantastic post. Many thanks to you and all your hard work. This is my dream home, you have done such a great job with you home making it feel cozy and comfortable and not to over decorated, I feel like I could move right in. So much useful information and so many pretty picture this is always such a treat for the spring. Wow all kinds of fantastic tips. 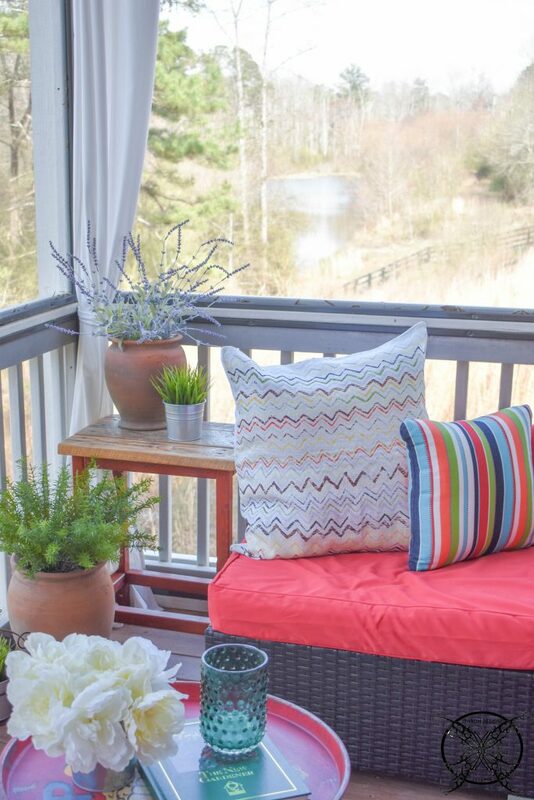 Love the new look on your porches your really jazzed them up this year. You actually expressed yourself really well and your home is so beautiful! 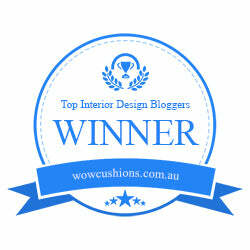 I would love to join a group blog hop if you host one in the future. Wow I would spend days on that sleeping porch I love it. Very good advice on just adding in touches of spring and changing out the the color stories, Thanks. Jen you have so much fantastic knowledge that you share with your readers each and every season, making these homes tours such a pleasure. Thank you for all the great information you have in your spring home tour. Your house is really beautiful and I hope and dream to have one this pretty some day! I appreciate all the great ideas for the spring months I am so ready for warmer weather and spring flowers and to bring the fresh inside. Superb information on spring decorating I really appreciate it a great deal! Love your home it is always so inviting and pretty. Can’t wait to see it in person soon. I like it! Do you do a summer outdoor living tour too? I thought that you did? Truly a lot of beneficial material for changing up with the seasons I love your new patio facelift it is my favorite. Truly loads of amazing information and inspiration right here, so pretty. I enjoy this dear you have such a flair for decorating it is always fun to see what you are doing. 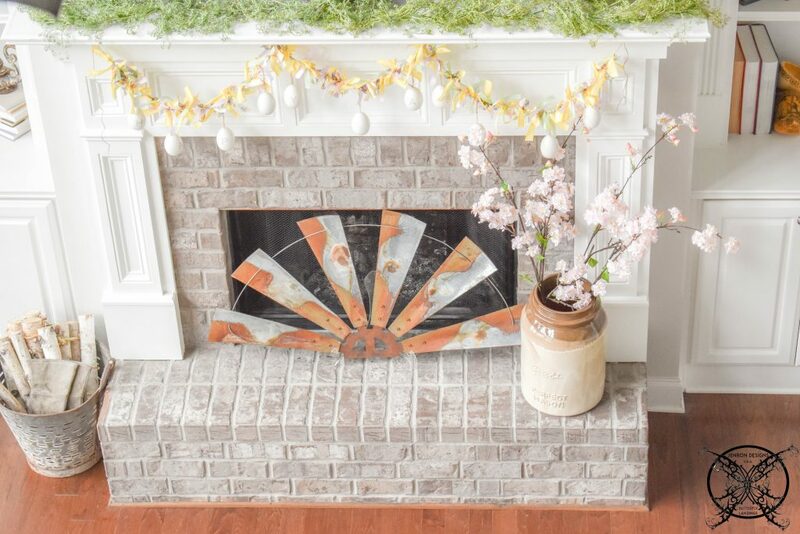 You have a very pretty home and it is beautiful decorated for spring. Numerous posts and somehow I missed this one, I can not believe I missed it, but I found it now! Love you place. Seriously a beautiful home and you included such a good deal of design knowledge too. Now I am all ready for warmer weather. Happy Spring! 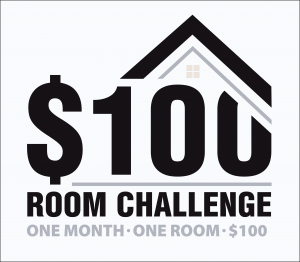 Valuable information for any homeowner to take advantage of, thanks a lot. Nicely done you always have such a beautiful home no matter what the season. Your home is always so beautiful and I look forward to all your home tours each and every season. You said it very well you don’t have to put bunnies and carrots in every room to celebrate spring. Just the beautiful touches of greenery and branches area perfect and nice fresh patterns on pillows, well done. 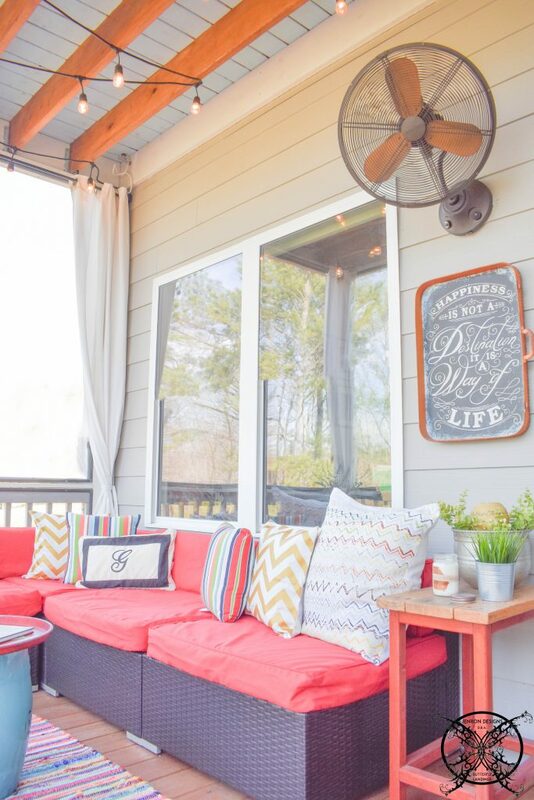 Such a amazing home tour loved the new look for your screened porch the red really pops. It all looks great. Seriously lots of excellent material and pictures you homes tours never disappoint even if you say your are toning them down, lol. Cheers, my friend you know how much I appreciate seeing this! 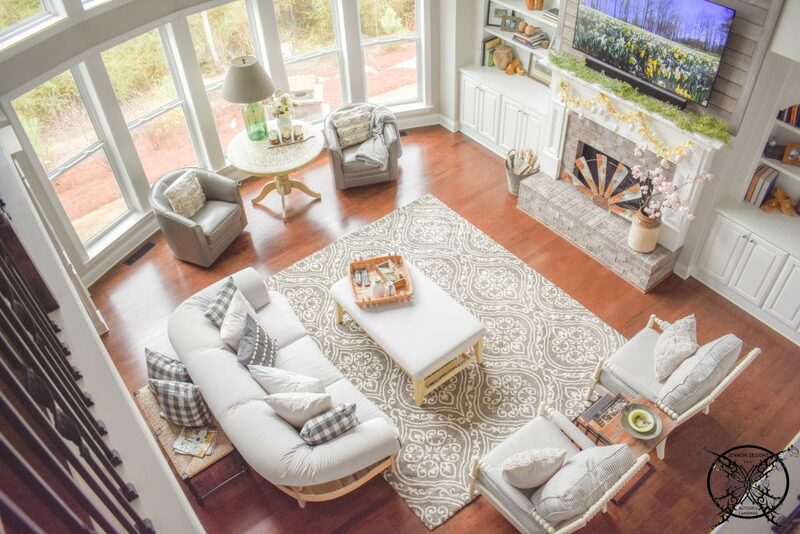 Amazing home tour with loads of inspirations for spring time home decor. I love all the greenery and branches your added through out your home. Jen it is so pretty you always brighten up my day. 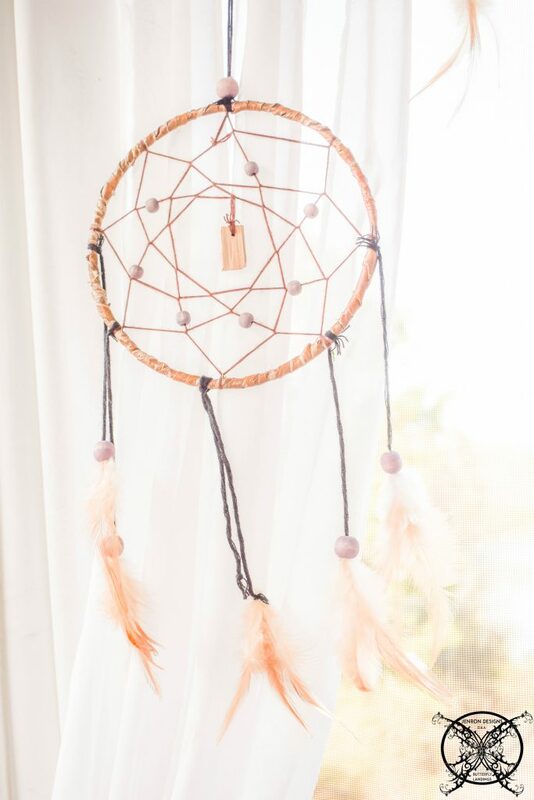 Loads of stuff and ideas for spring, love the the dreamcatchers and beaded rose garland. 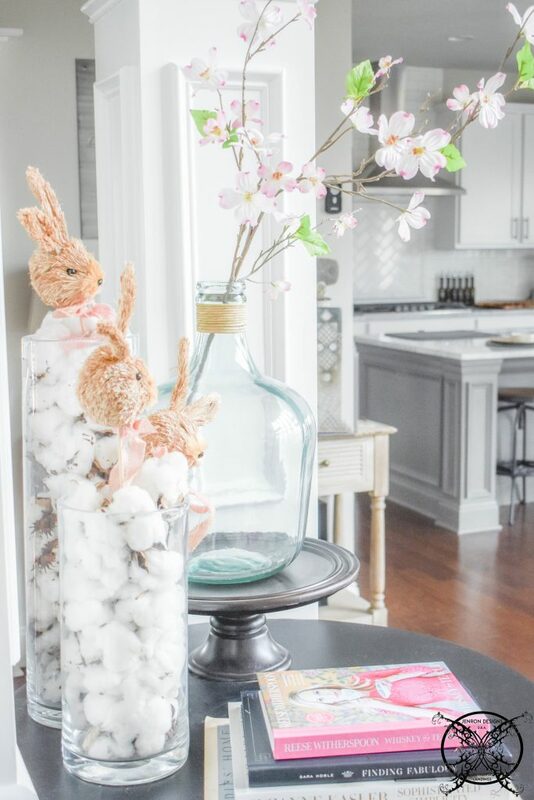 Another pretty home tour Jen, but I was sad your table was not Easter yet then I saw that post! SO pretty great job. You always have such beautiful home tours. I love your new look on the porches and the sleeping porch is just divine. I love everything about the decoration! It is so beautiful! Thank you so much for sharing! Hello my friend fun you should ask that, since it will be releasing tomorrow. I am just putting the finally touches on that post, and it is ready to go! I know you are just going to love my bunnies this year and the surprise cocktail idea it is sooooo good. 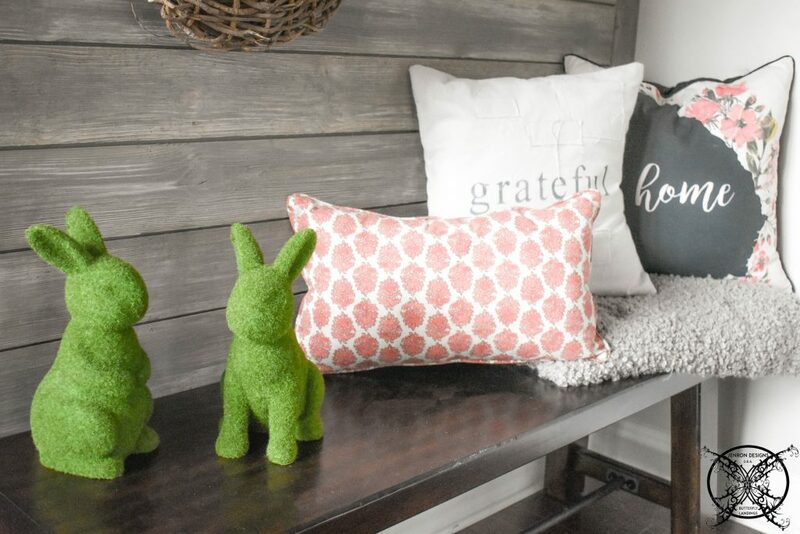 Your home is always gorgeous and I love that you just added touches of spring to each room this year, but when is your Easter table coming out? I so much enjoyed touring your beautiful home! I love all the spring decor! It is amazing how much bright decor can lift your mood ❤️I especially love those succulents! We can’t plant our annuals until Memorial Day, so there’s still a little time to go. 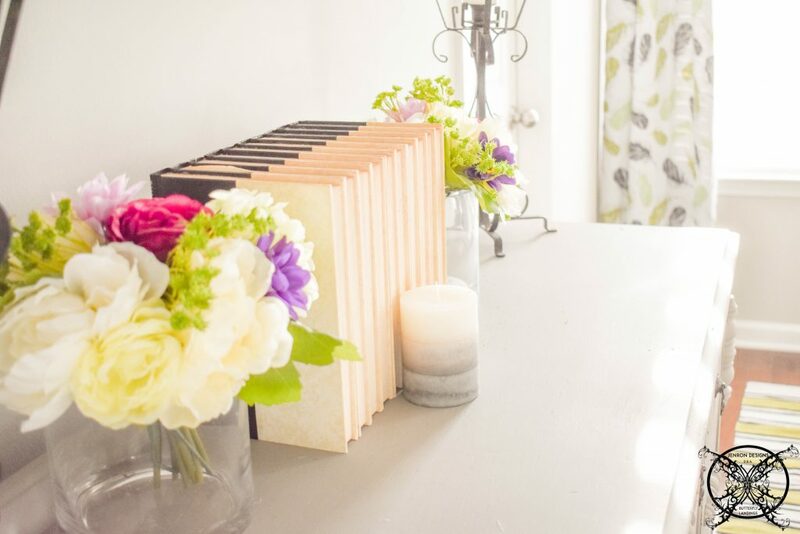 Flowers always make a home so beautiful. Your sleeping porch is so cool! Those pansies are BEAUTIFUL!!! I could never get mine to look that pretty! 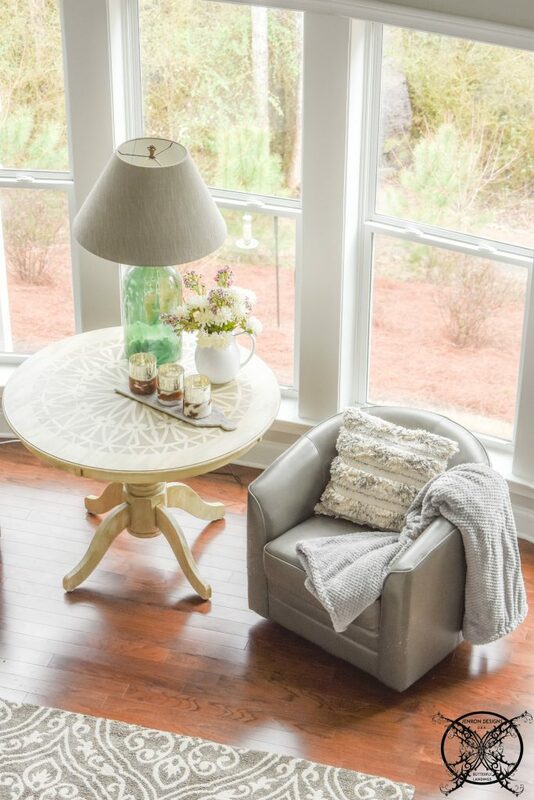 Your home is such a cozy place, just perfect for spring. Really love your style! Love all the green touches you added throughout the home. And of course all of the bunnies! Everything is SO beautiful!! 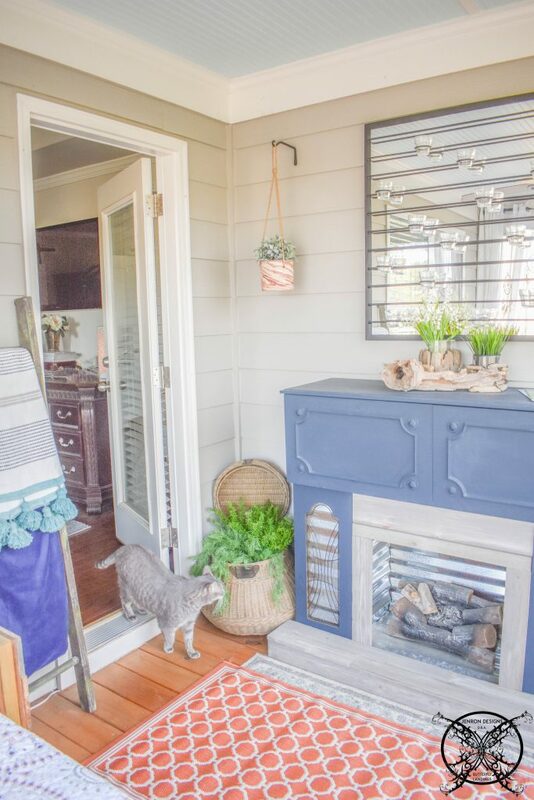 I think my favorite is your entry way! The little green bunnies are just adorable! Happy Spring! Spot on with this Home Tour, simple touches yet so effective. I was so looking forward to this all week! Thanks for the great spring time advice!